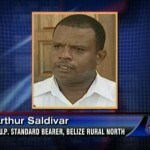 The candidacy of attorney Arthur Saldivar for the P.U.P. leadership doesn’t seem to be going anywhere. Within the confines of the P.U.P. caucuses, there have been calls for him to step down. The Order of Distinguished Service, which is the arm of the P.U.P. that vets candidates, has gone further than talk. The ODS has sent out a letter to the National Executive of the P.U.P. saying, “This is no time to be going into an elective convention and we support the candidacy of the Hon Mark Espat. 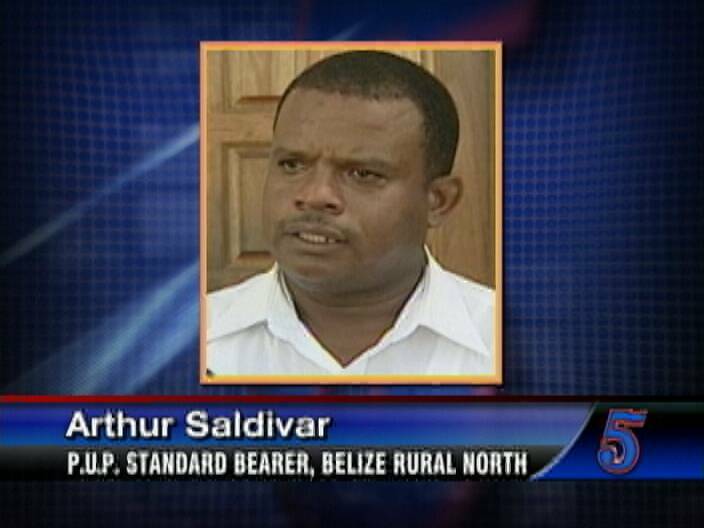 It is shocking to hear that Arthur Saldivar wants to vie for the position as he has yet to prove he is the leader of the Belize Rural North, much less the country of Belize. His remarks on national TV have shown much arrogance—a vice that has proven detrimental to us in the past. We ask that he be humble enough to step aside and wait his turn if and when it comes. Remember that his constituency executive is functioning unconstitutionally; they boycotted the swearing in ceremony. I have always said “beware of those who want to start at the top.” The letter of endorsement is signed by Belizario Carballo as chair of the ODS. The national convention to elect a new leader is set for November sixth but before then you can expect that Saldivar will pull out some tricks. While Espat has not announced his candidacy, he has almost unanimous support. if the p.u.p are smart they will leave mark to be the leader as he is the best man to challenge the udp government and lead this country in the right direction. as leader you can rest assure p.u.p will emerge victorious as early as town councils election. 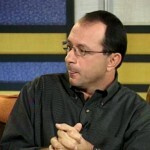 Is this waht we should expect of Belize’s leadr? WELL DONE ODS — I just can’t stand the mere presence of Saldivar — What the hell is wrong with you newcomer? You need to prove yourself in your own backyard first! FINALLY someone in authority responded to him accordingly… he (in my opinion) is the worse kind of a 2-days politician airs of grandeur…. poor thing! He needs to be more down to earth to even inspire people.. he more belongs in Dean Barrows batch – he has UDP (Barrow’s) arrogant style and self created illusions of being productive and liked! I was most pleased to read that someone took a stand to this nuisance of a PUP….. In all honesty and integrity of the Governance of the PUP, they are mandated to look at the wiffs and wims as it relates to their prosperity as a party. Without hindrance i support the views of Mr. Carballo. Wait your turn Mr. Salvidar, it seems your ego had gotten the worst of you. Everytime I am convinced more and more that Arthur Saldivar is being paid by the UDP to try to smear Hon. Mark Espat’s sound reputation. The UDP have come out of shock after last weekend. Now they are reacting. With due respect to the Party Elders this is 2011 and the country is so messed up financially, legally and socially that we need a younger sharp witted and emotionally stable MAN at the helm. Saldivar and Espat are 40 and 41 years old respectively so now could be any of their time. 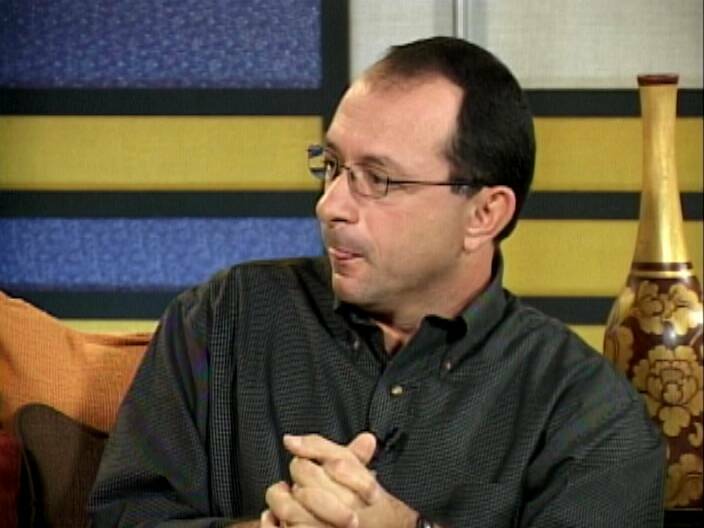 Saldivar is a fellow in a global Economist s Honors sorority, having completed his bachelors degree in Economics and International Studies and Diplomacy as a Fullbright scholar in 1998. He is thus eminently qualified to run our financial matters in a globalized era. His prowess and record as a winning attorney is in the top five. So our judiciary will be free to function with him in office. We need a leader who can not only take the heat but, like steel,grow sharper and stronger under heat and pressure. I believe Saldivar should have more sense than trying to more divide the party at this juncture. Exactly what UDP wants cause they cant pin anything to Mark Espat. Now dis man no even win wah election yet and want to be leader. Matters be all the degrees he have. If he don’t win rural north then he can work in Government as a financial man. Dis man studied economics and working in another field, imagine that. How come he neva active with Johnny to figure out the financial worries of the party? Mark has proven record. Saldivar is so uppity now and he no even get in yet. What if he gets in? Saldivar we dont need a leader so cheap, we dont need someone smearing others. We need someone with vision and not looking on petty things. WE dont need a divider right now. Put your energies into how we will get out of this economic mess and not smearing your own people. After all you should be one family. You kinda remind me of the ones in office rite now.